Send Photo of Wilbur “Miles” Jackson, Jr.
Wilbur “Miles” Jackson, Jr., beloved husband, father, and grandfather, passed away in Phoenix, Arizona on January 3, 2019, at the age of 78. 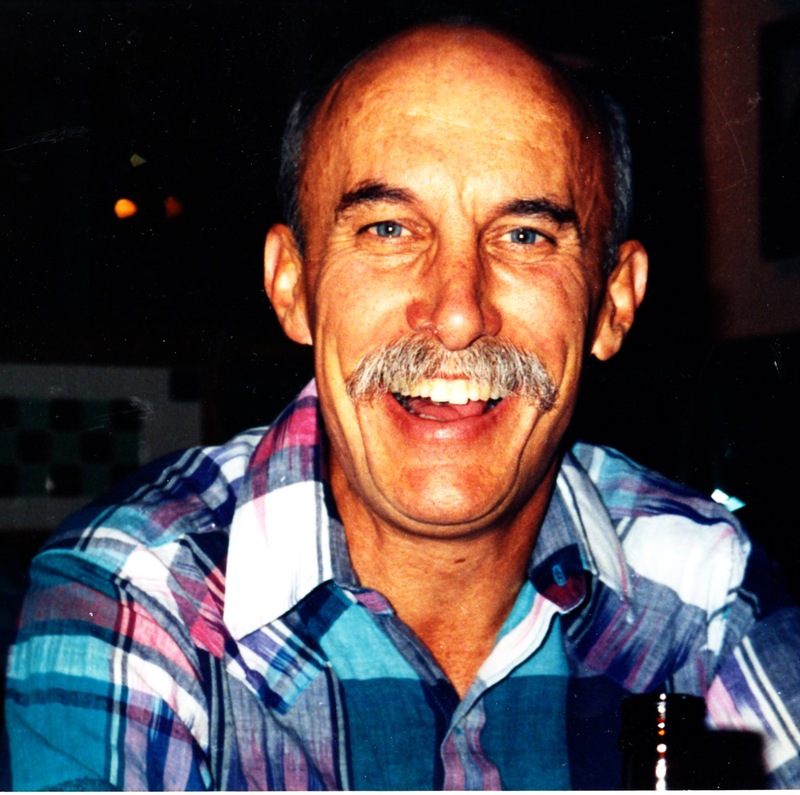 Miles is survived by his wife of 50 years, Carol; his son, Trey; his daughter, Jillian Jackson Lund; his grandchildren, Alaina, Logan, Cayden, and Caysen; and many extended family members. An only child, Miles was born to Wilbur and Emma Frances (Miller) Jackson on February 3, 1940, in Hobbs, New Mexico. Miles was raised in North Hollywood, California and graduated from Hollywood High School. He went on to graduate from the University of Santa Barbara in 1963, with a degree in management. On April 27, 1968 he married Carol, and soon moved to Scottsdale, AZ in 1971 and raised two children. Miles owned and operated the Knot House, an unfinished furniture store in Mesa, AZ, from 1977 to its closing in December 2007. He cultivated many life-long friendships with his customers, employees, and suppliers. Miles always had a kind word and made great memories for his employees. His personality was friendly and outgoing, and everyone waited for his jokes. It was hard not break out laughing when in Miles’ company. His many friends benefited from his caring and kind ways. He was known for his kind and compassionate spirit and his great jokes. Many have said how he kept a calendar with all their family anniversaries and birthdays in it and always sent cards to them, which they appreciated so much. Services will be held on Saturday, January 19, 2019 at 10:00am at The Church of Jesus Christ of Latter-day Saints – Greenfield Chapel, 495 South Greenfield Road, Gilbert, Arizona 85234. In lieu of flowers, donations may be made to a charity of your choice. Condolences Carol and family. Miles was such a good guy – we worked together years ago in Burbank, CA at Stainless Steel Products and had some great visits with you guys when we all lived in Arizona. He will be missed, that’s for sure!